My book manuscript is almost done (yay! ), so I’m enjoying jumping back into using coupons again after taking a break for a few weeks to focus on writing. I’ve missed it! 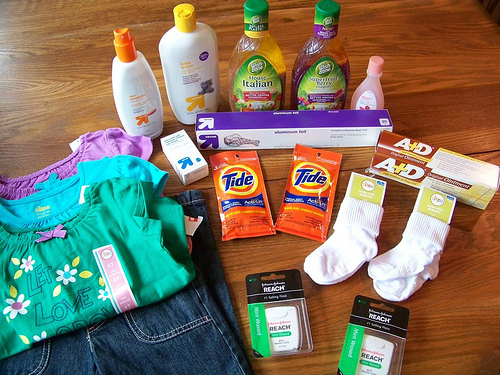 Target Shopping Trip: Spent $6.47, saved $14.29 — see the full list of what I bought and coupons I used here. 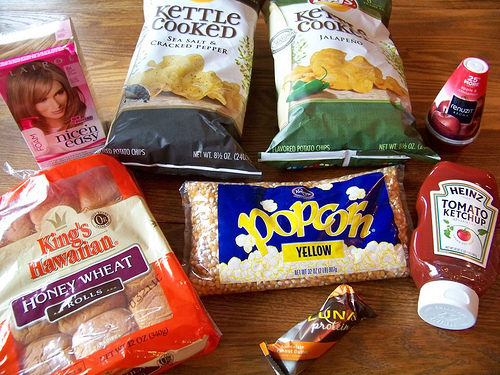 Dillon’s Shopping Trip: Spend $7.89, saved $22.95 — see the full list of what I bought and coupons I used here. Walgreens Shopping Trip: Spent $0.49 — see the full list of what I bought and coupons I used here. 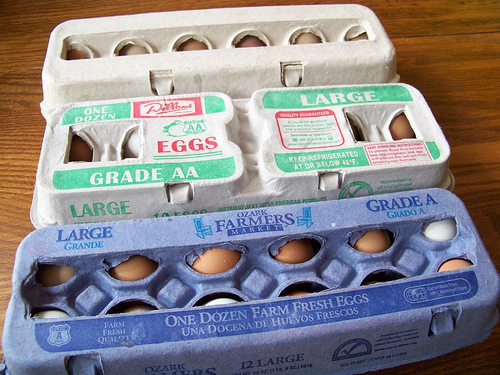 I also bought three dozen farm-fresh eggs from my brother. We’ve been going through so many eggs recently and I’m thankful to have a source for such high-quality, delicious eggs. I still need to go to Aldi to pick up some fruit and vegetables since we’re almost out and they have $0.99 strawberries and pineapple again this week! Looking for more? Read more posts about My Shopping Trips & Super Savings Saturday. Love the Target deals on clothes! Thanks for the link up! Our Aldi didn’t have $0.99 strawberries and pineapples this week 🙁 I sure was hoping they were going too! Their prices are so regional. I was wanting to make a fruit salad but will have to wait till the next sale. Enjoy celebrating Resurrection Day with your family tomorrow, Crystal! we didn’t have them either but did have the .99 cantaloupe so had to buy two of those hoping apples go on sale soon we are out. Great Finds! I love when you can get Fruit for a great price! 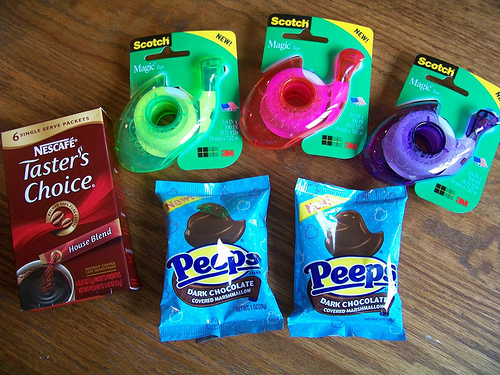 I got the free peeps and made $1 on the scotch tape at Walgreens. 🙂 Love it! You always get the best deals! I just want to make sure I understand Target’s coupon policy a bit. With the Target Web Coupons; can you stack them with Q’s? I will be using coupons for the first time at Target and I want to make sure that I can use both during transactions. Yes, you can use a coupon that says “Target Store Coupon” at the top stacked with a coupon that says “Manufacturer’s Coupon” at the top since one is issued by the store and the other is issued by the manufacturer.